When your customers are on the brink of defection, often there are several warning signs to suggest they are leaving you. For example, in banking if a customer’s average daily balance drops significantly, their automatic drafts and direct deposits are terminated, it’s very possible the customer is tying up loose ends and leaving you for a competing bank. Employees on the brink of burnout or defection also give you warning signs before they leave. Here are some signs that may suggest an employee is on the brink of burnout or defection or that department morale is low and your staff is at risk of burnout. Delays in customer response. Is it taking longer and longer to get back to waiting customers with a response? This could suggest a lack of motivation or apathy. Increase in tardiness and absenteeism. Has attendance become more of a challenge for an employee recently? 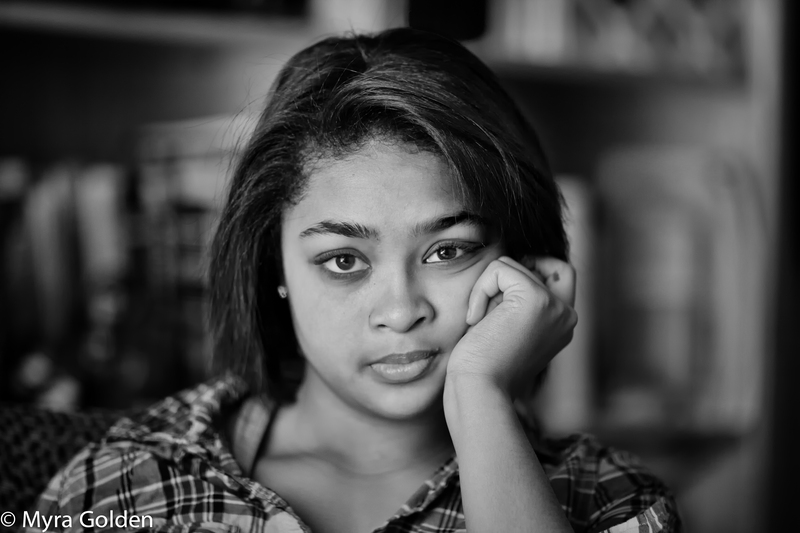 This could be a symptom of dropped motivation, burnout or apathy. Attitude toward customers. Do you notice a negative attitude, apathy or flat out rude behavior toward customers? Substandard performance. Do you find that some employees are bored with their work, no longer pull their fair share, have a tough time starting projects? Increase in average talk times. Believe it or not, this might suggest that employees are spending more time with pleasant customers in order to avoid that next call from a potentially difficult customer. This avoidance behavior is a red flag for burnout. Decline in motivation. If you find that it’s harder and harder to motivate staff or that they seem to lack self-motivation, this could be alerting you to burnout. Increased file closing turnaround time. Has productivity dropped to unacceptable levels while case volume is relatively unchanged? The presence of the above risk factors do not necessarily mean your employees are experiencing burnout or on their way out, but they do give you an opportunity to proactively take steps before problems occur. 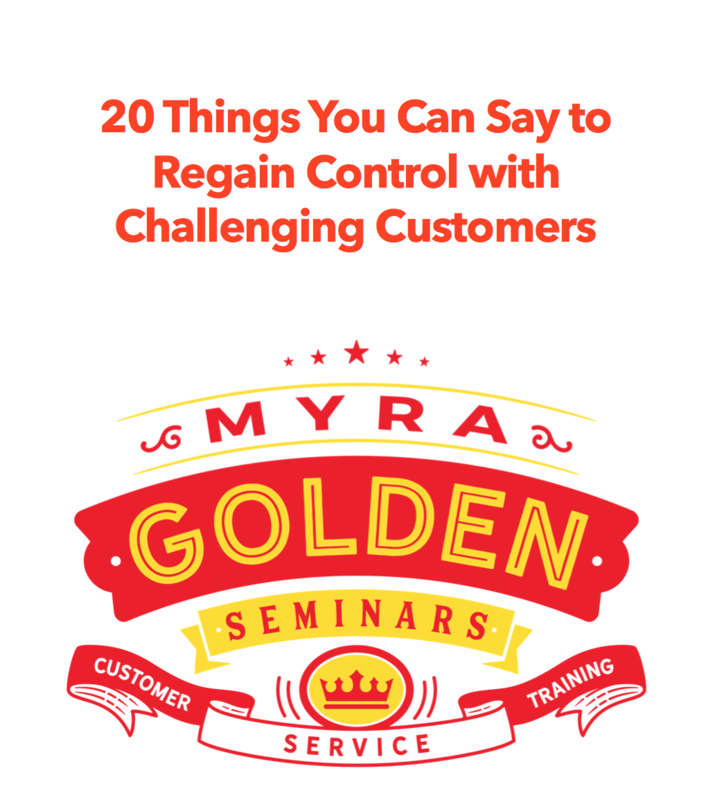 Based on Myra’s critically acclaimed “Beyond WOW” workshop, this program delivers 20 concrete ways for your employees to make emotional connections with your customers. From the memorable “Be Gumby” technique to the “Man in the desert” analogy to words and behaviors to avoid to ideas from Disney, Starbucks, Zappos and Apple, your employees will walk away from this training with realistic ideas for improving the customer experience and the inspiration to truly commit to WOWing your customers at every touch point.